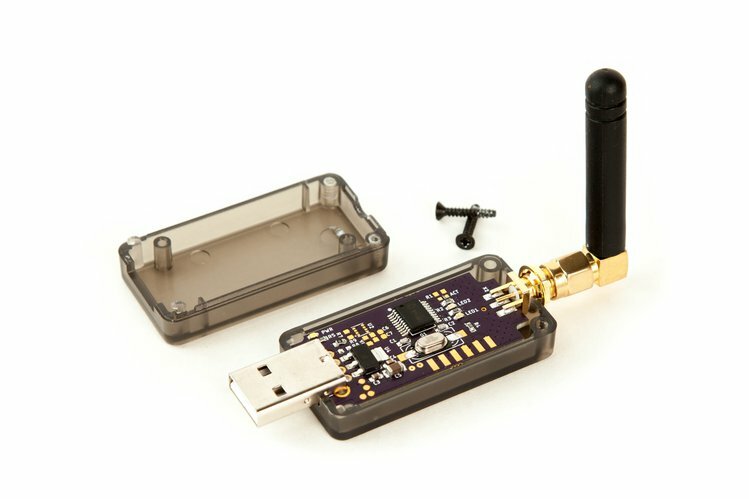 With LoStik you can easily connect to LoRa networks in Open source way! Get connected and take advantage of the growing IoT network. 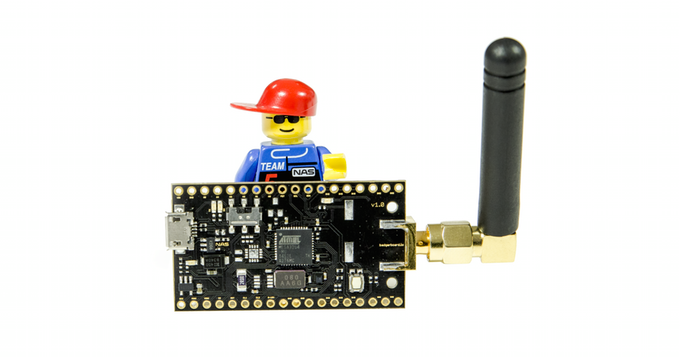 LoStik by Third Venture is an affordable, easy to use, LoRaWAN™ compatible device. 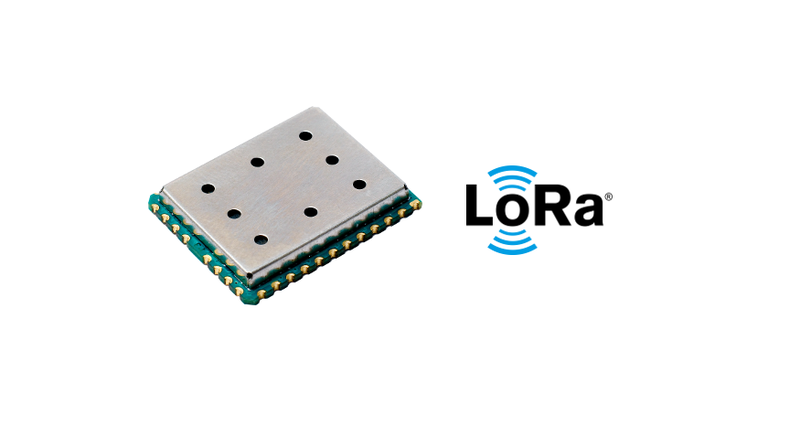 It lets IoT (Internet of Things) integrators, network testers, and hobbyists get connected to LoRa® networks faster, diagnose network issues more easily, and build new and exciting connected devices. 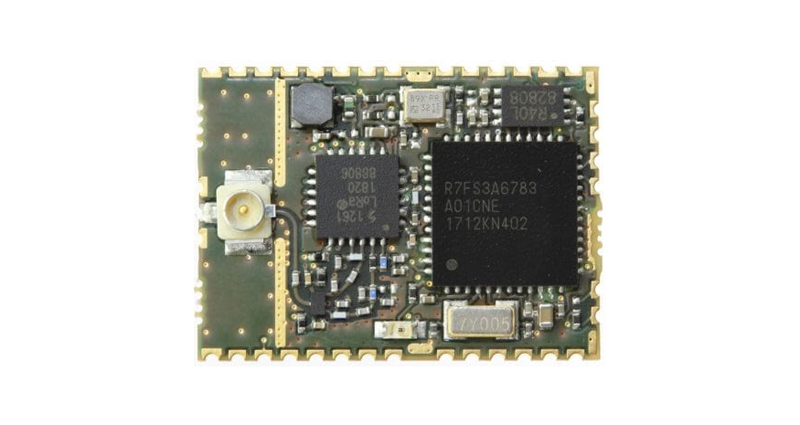 Third Venture USB Dongle for LoRa® wireless networks uses a RN2903 (US) or RN2483 (EU) depending on what ITU region you are in; if you are unsure which version you need check out the frequency plan. 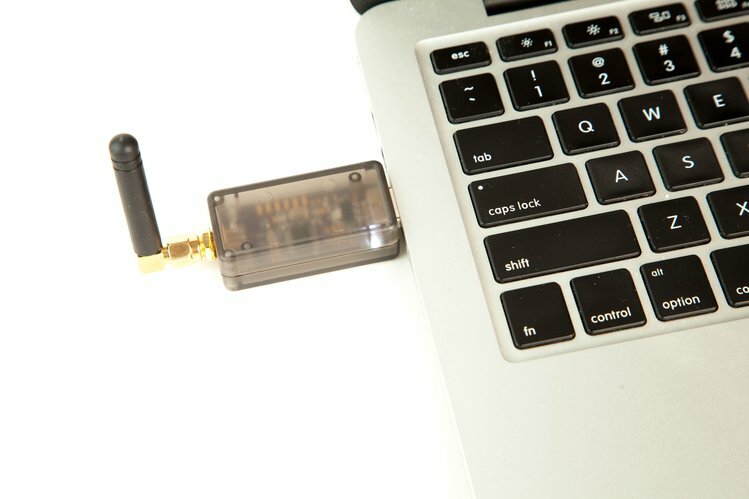 The project is already funded on www.crowdsupply.com and you can order or build yours today.